Doxee delivers Cloud-based, SaaS-enabled Customer Communication Management (CCM) solutions and services. It enables business enterprises to engage and communicate with their customers in a pro-active, cost-efficient and integrative manner. 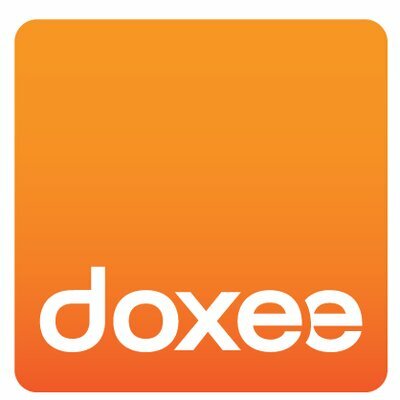 The Doxee Enterprise Communication Platform is a native cloud-based solution that lets users manage the entire CCM lifecycle for all customer interactions, across all channels. It includes tools to increase customer engagement while dramatically improving efficiency.